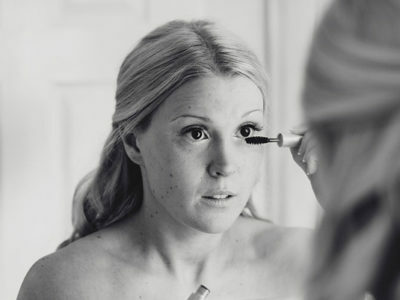 When we talk about hair removal, there are many ways to remove them. Laser is expensive, sugaring and waxing are really painful way. And yes! The best answer of this situation is using razors, it’s the most easily and fastest way to remove your hair. Moreover, you can find it everywhere even thought drugstore. And this is the list of 5 best drugstore razors that you need to know. Luggage space is precious! 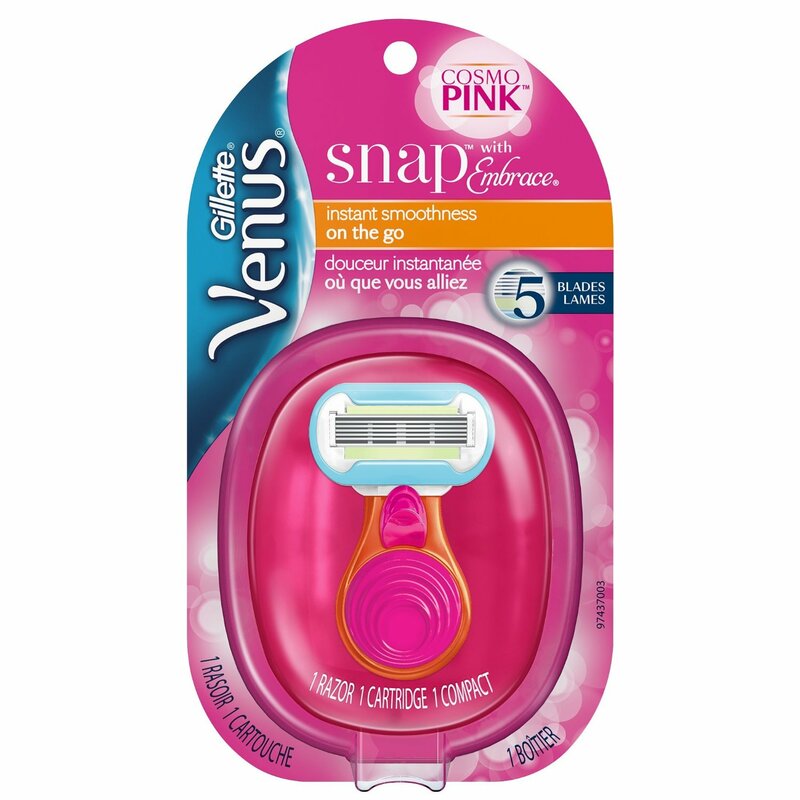 Save space without sacrificing blade quality with this mini razor designed to be used with Venus Embrace blades. 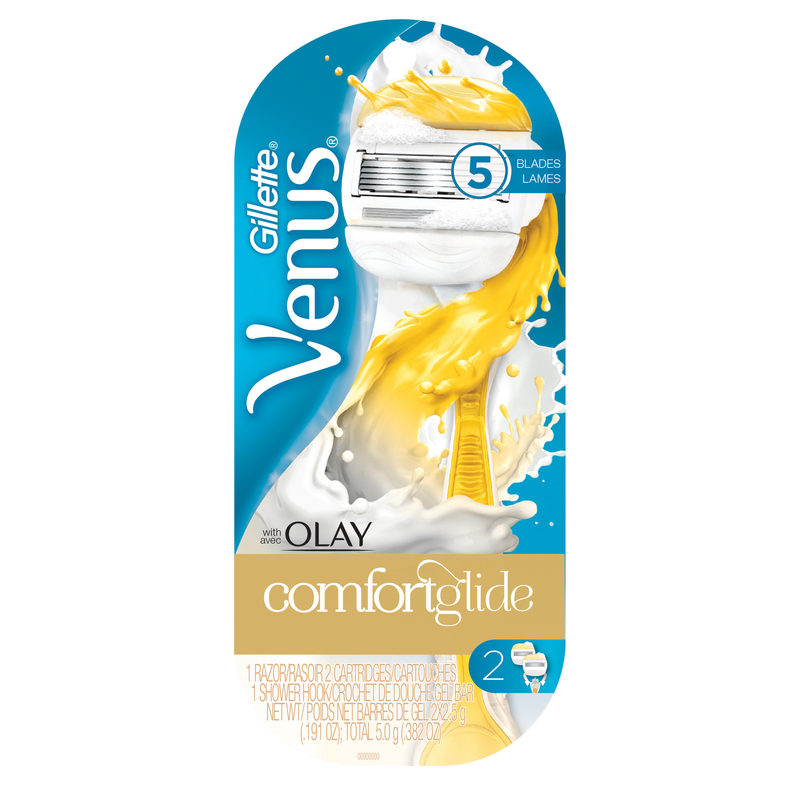 This is a great option for those hard-to-shave areas because it’s made with a pivoting, rounded head. This option isn’t as moisturizing as the others, but it has a flexible head and good grip, which make it easy to get hairs at the first pass. 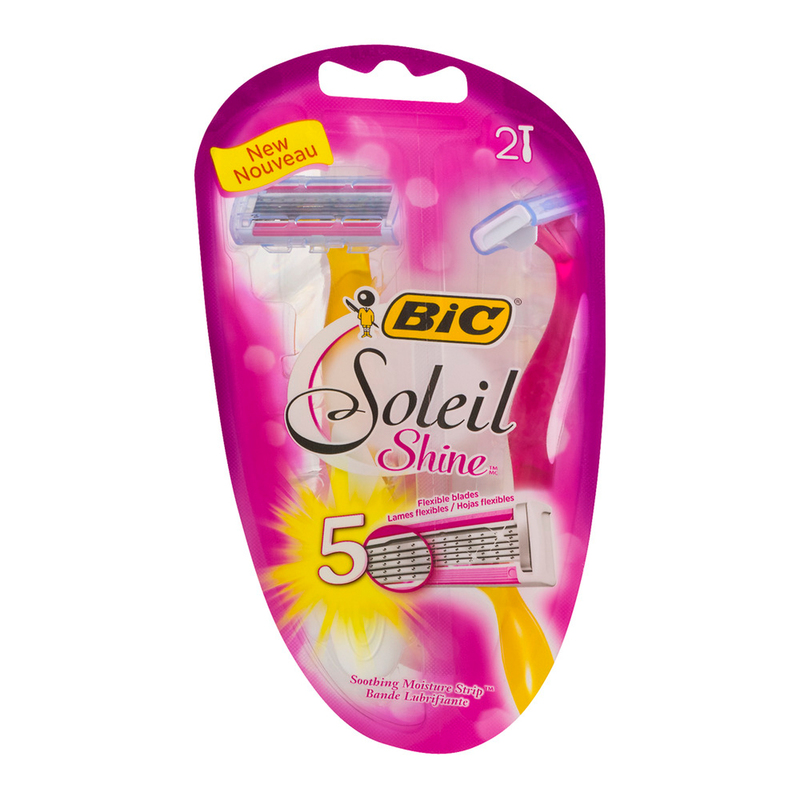 BIC Soleil is also a very affordable option. 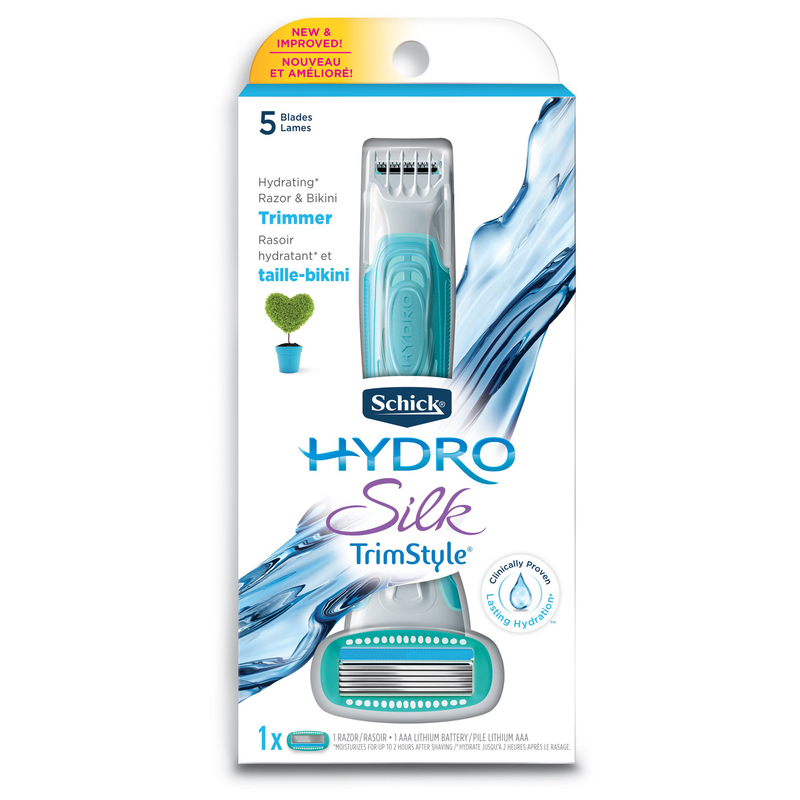 If you’re looking to delay your bikini wax, check out this razor that includes a waterproof bikini trimmer on one end and one of Schick’s hydrating razors on the other. 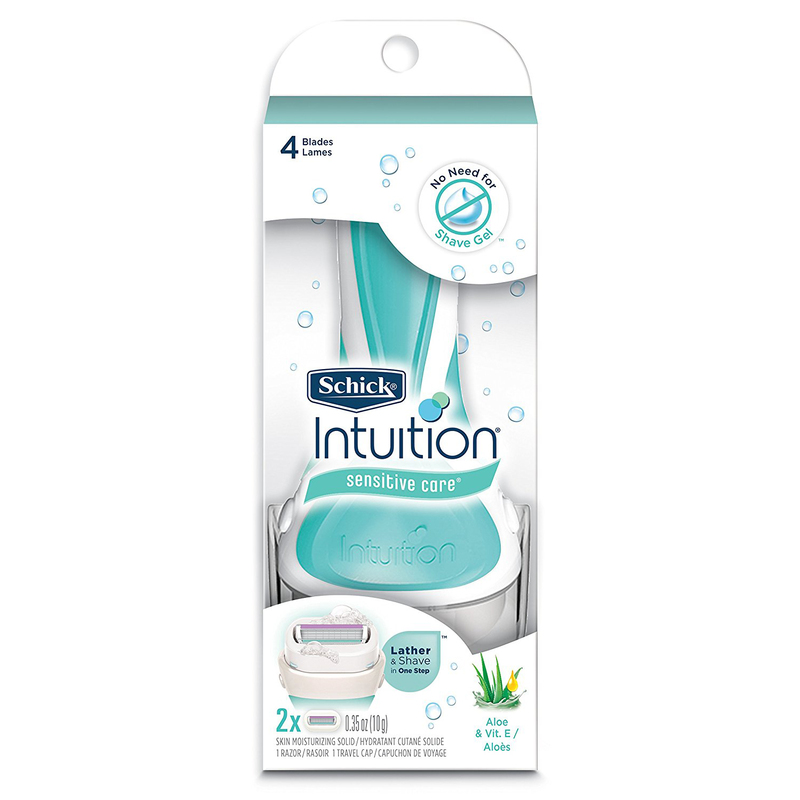 This one makes it a little hard to reach the aforementioned small nooks, but if you’re time-crunched, there’s no better option than this option from Schick Intuition, which puts the shaving cream right on the razor. 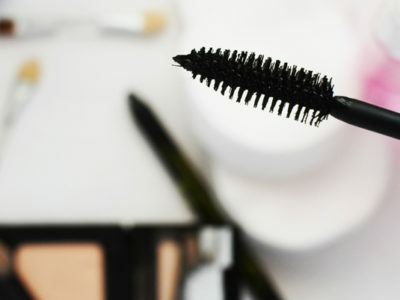 As we known, many best beauty products are in drugstore. 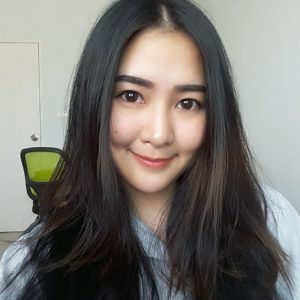 So you don’t need to spend much money for buy the best products. Go to nearby drugstore now!